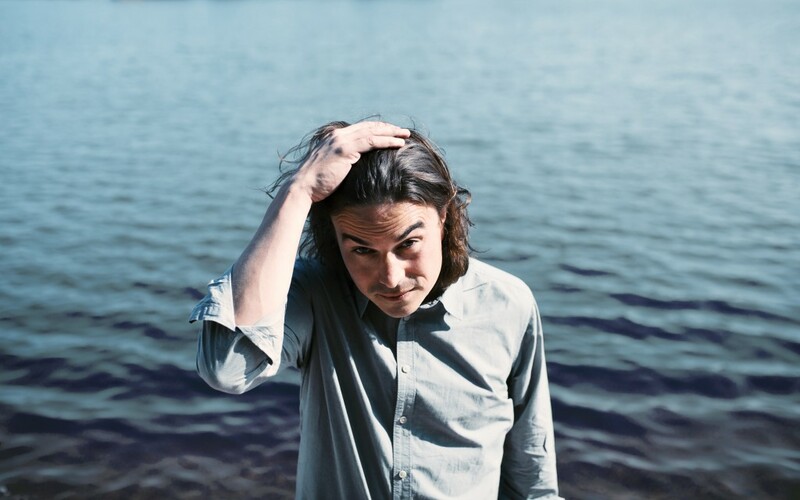 The debut full-length album titled “Before You Run” from indie dream pop outfit Whale Fire was released earlier this month. Since the unveiling of their 7″ Dream of Me/The Fabric last year, the band have worked with Michael Stephens at Pizza Party Studios to compile a total of nine tracks for this new record. With three songs from Before You Run already receiving critical acclaim, the rest of the album is just as phenomenal proving Whale Fire’s adeptness at producing dream infused standout indie rock songs. 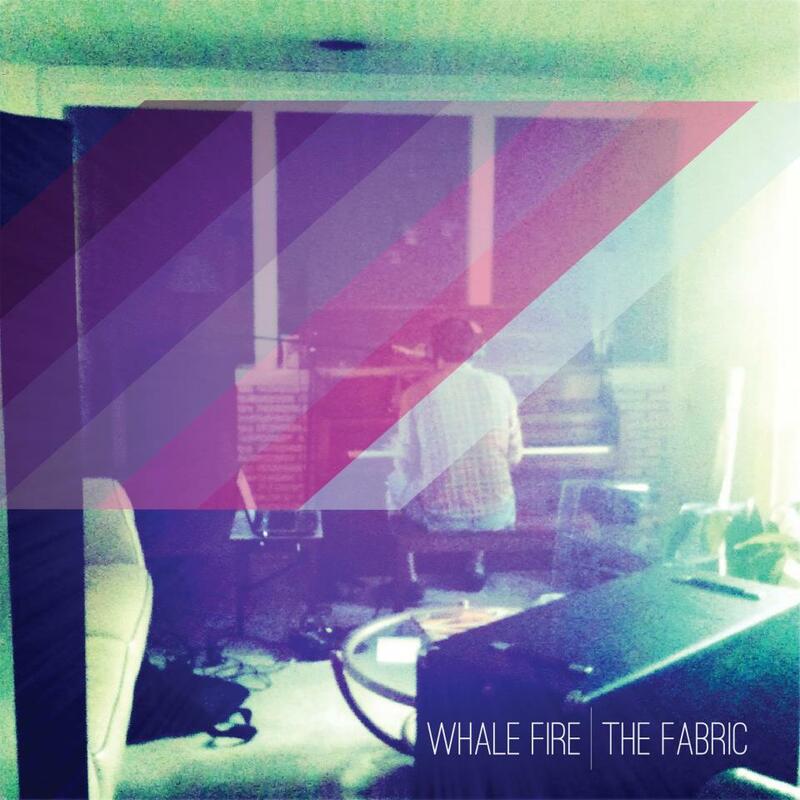 Whale Fire’s co-lead vocalists John Steel and Clay Grubbs throughout the new album provide both harmonic and solo vocals. They also handle the melodies strumming reverb-heavy guitars. Matthew Steel provides backing vocals and bass guitar riffs, and Will Vick keeps the songs moving with the drums/percussion. Below you can listen to The Fabric, one of the songs off of the album. 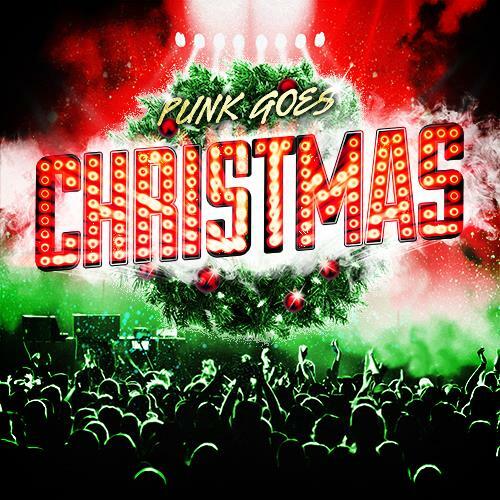 If you like what you hear you can stream the album in its entirety here. Follow the band on Facebook, check out their website. Pick up Before You Run on iTunes or Bandcamp! 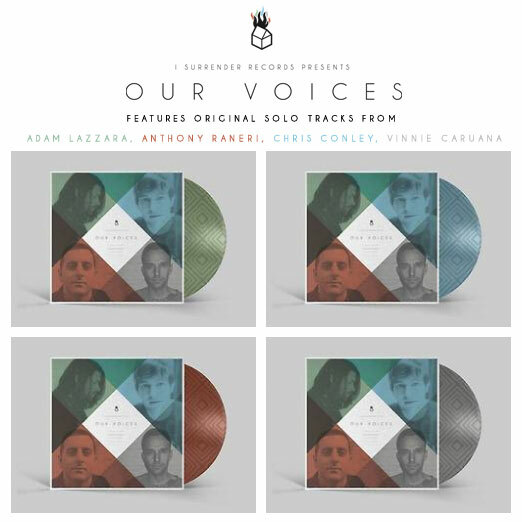 Adam Lazzara of Taking Back Sunday, Chris Conley of Saves The Day, Anthony Raneri of Bayside, and Vinnie Caruana of I Am The Avalanche will be releasing a brand new EP together entitled Our Voices. I Surrender Records to celebrate their tenth birthday “wanted to give musicians the opportunity to step outside their stylistic box – no guidelines, no expectations.” The EP is set to drop digitally and on vinyl on November 25th. 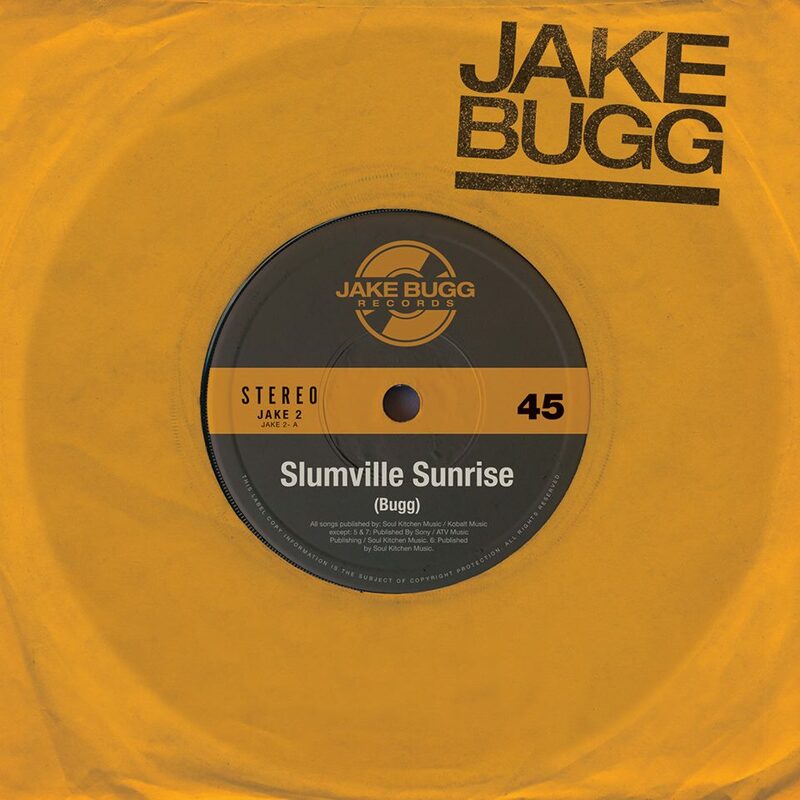 The vinyl includes 4 color options (red, blue, green, grey) and b-side etching and will be available on their webstore. 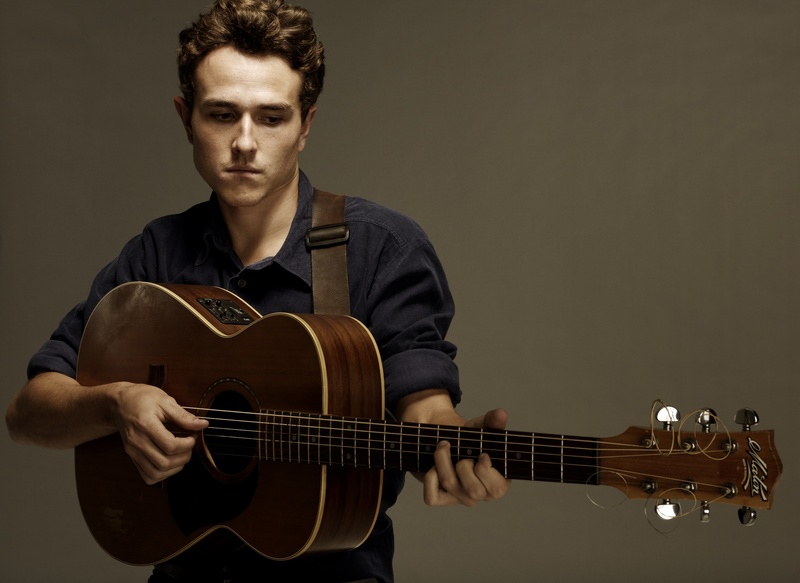 Stream Anthony’s song called “String Me Along” below! 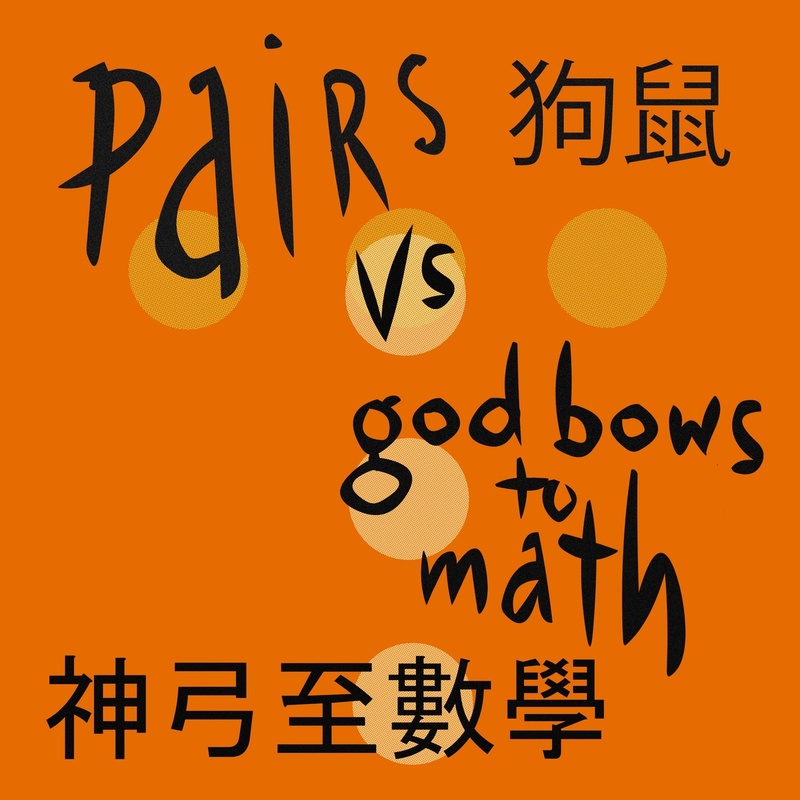 Shanghai punk duo Pairs and Auckland noise rock trio god bows to math have come together to create a four track 7″ split. The split is being supported by four different record labels including Muzai Records from New Zealand, Tenzenmen in Australia, the Chinese label Genjing, and Bomb Shop in the United Kingdom. Pairs’ two tracks were recorded, mixed and mastered by Manny Nieto in a dusty hut out in the guts of Yangpu. god bows to math’s side was recorded and mixed by Donnie Miller at Nowhere Audio in Brisbane, and then mastered by Nick Roughan in Auckland. According to Bomb Shop “each label is doing their allocation of this limited edition slightly differently” so depending on your geographic location you may receive different goodies. 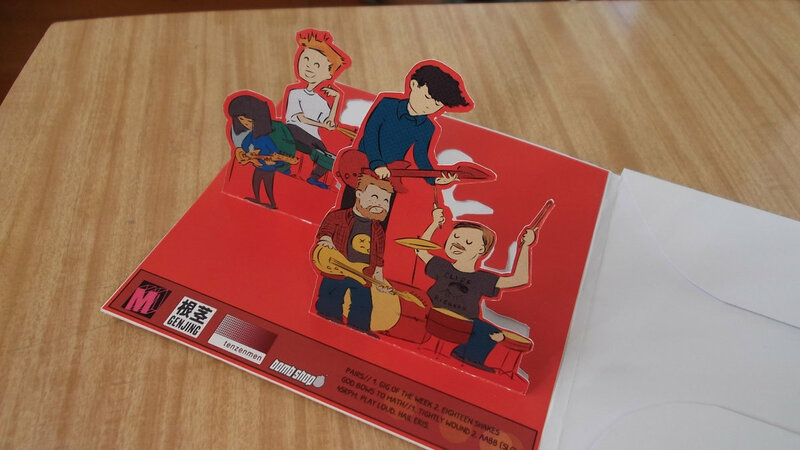 Kudos to whoever thought of the cute pop-up of all the band members playing their respective instruments inside the gatefold. If you want to purchase this split and are in NZ you can do so here, and if you’re in the UK, Europe or Japan you can pick it up here. For fans elsewhere, the two other labels don’t seem to have purchasing options right now. Stream the split in its entirety courtesy of Bomb Shop here. 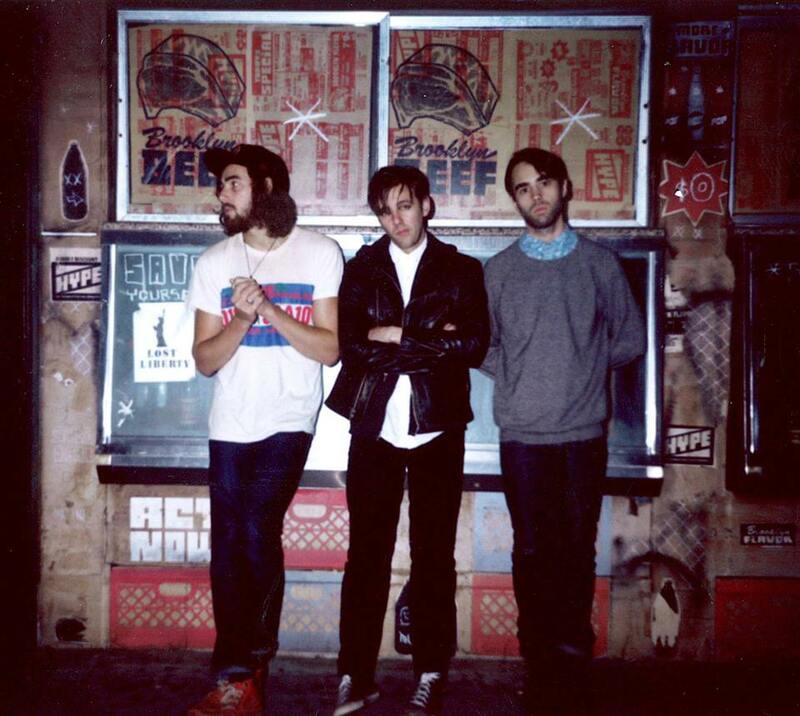 SKATERS is a four piece plasma-punk band out of New York. 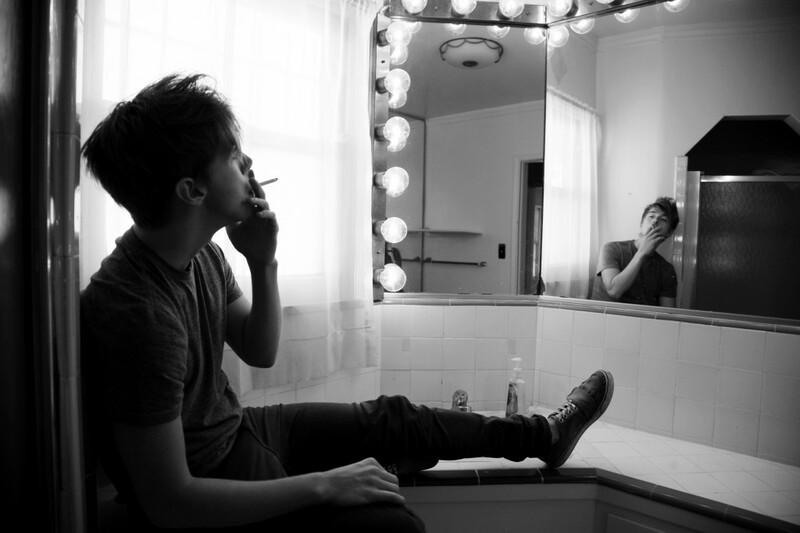 SKATERS’ songs are filled with smooth vocals, and breezy garage-rock melodies. 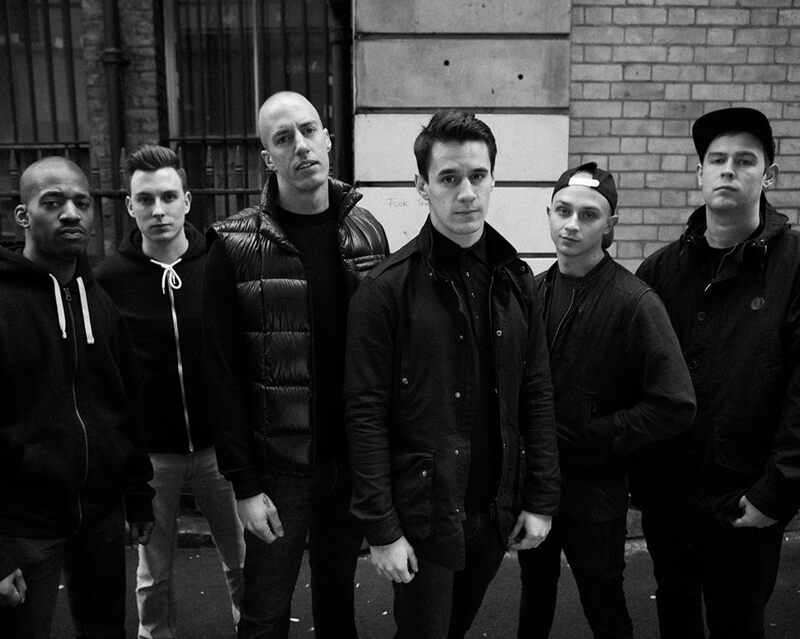 They recently released a video for their new single “Deadbolt”, which you can watch below. You can also stream their first single “I Wanna Dance (But I Don’t Know How)” on Soundcloud or purchase it through iTunes. Check our their tour dates on their website.